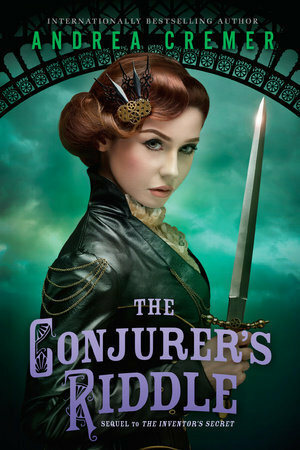 Welcome to my stop on The Conjurer's Riddle blog tour! Today I have a "10 Random Things About Me" post from one of my favorite authors....Andrea Cremer! I have met her in person twice and she was super sweet and soo funny. I'm so glad to have this opportunity to learn some fun, personal things about her! 2.) I’m gregarious in public, so people are always shocked when I tell them I’m an introvert, but it’s true. I love meeting readers and going to book festivals, but I need lots of alone time to recharge. 3.) I have an irrational fear of insects with lots of legs – not spiders – but things like centipedes and silverfish. Blech – I feel creeped out even typing about them! 4.) My middle name is Darrelle. It’s a feminized version of my dad’s name: Darrel. 6.) While I don’t think I’m obsessive about this issue, I do have a superstition that if you put your shoes away backwards (e.g. the left foot on the right side and the right foot on the left side) you’ll be prone to mistakes all day. I know; it’s weird. 7.) When my niece, Keisha, got a guinea pig for a pet she named it Sparkle Ella. 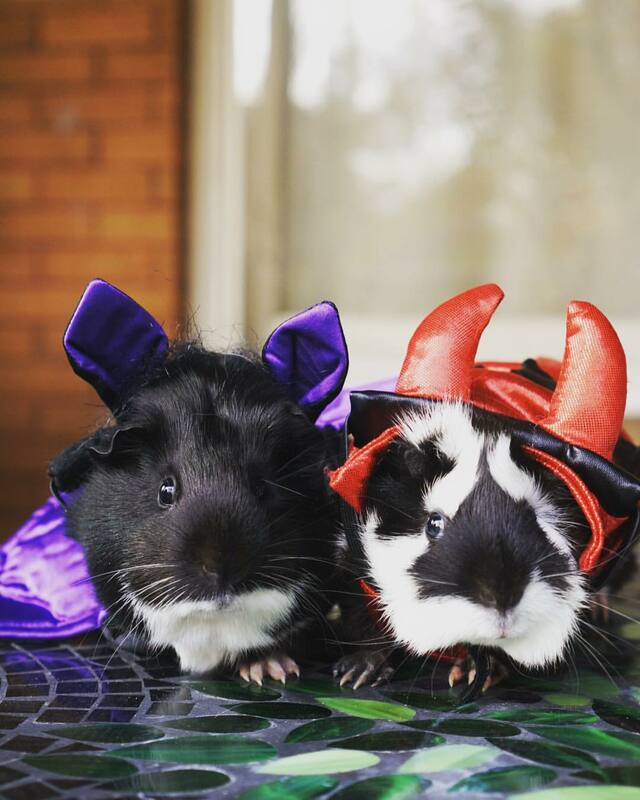 We decided Sparkle Ella needed a friend, so we got a second guinea pig, who I named Shadow Mollie. I am very proud of this name. 8.) For most of my life I couldn’t bear to watch anything scary. Scary books were fine, but nothing visual. I was even hesitant about Buffy the Vampire Slayer (now my all-time fave tv show) because I though it would be too frightening. Somehow, and I still don’t know why, after graduate school I lost my fear of scary movies. Horror films are my favorite to watch now. 9.) I’m claustrophobic because when I was a little girl I somehow got turned around in my sleeping bag in the middle of the night and couldn’t get out. I haven’t been able to tolerate enclosed spaces ever since. Seriously, I had a panic attack on the 10,000 Leagues Under the Sea ride at Disney World. 10.) I was obsessed with horses throughout my childhood and I swore to myself that when I grew up I would own a horse. Now I’m in my 30s and have disposable income, but no horse. I simply travel too much. But I’m keenly aware that my little girl self is very disappointed that my adult self has failed to fulfill her horse dream.